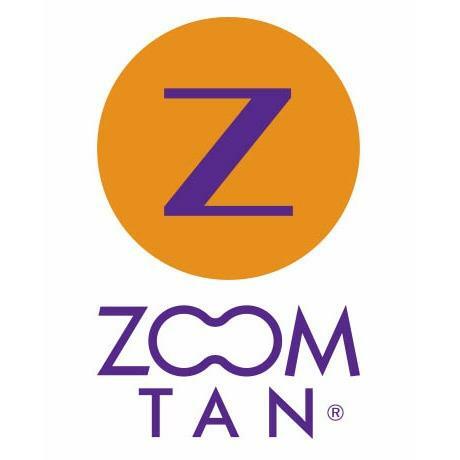 Zoom Tan is America's fastest growing UV and Spray Tanning Salon Chain. We currently have locations spread across Florida, New York, Georgia and Pennsylvania. We offer our clients many easy to manage pricing options to meet all tanning needs. 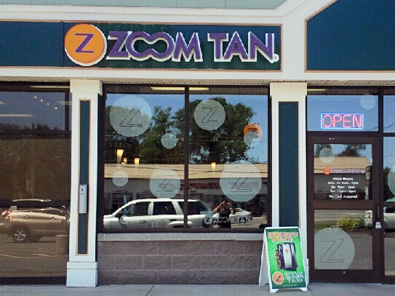 If you're looking for a one time spray for that special occasion, or if you want to keep your summer glow all through winter, then Zoom Tan is the place to be. We do not believe in locking clients into long-term contracts because we know that our product is so good you won't ever want to go anywhere else.